This is one of the most important processes as all the essential members’ data is collected. Therefore, the process must stay easy and user-friendly for future members but also legally compliant ensuring data quality and validity. The rewarding process needs to be flexible and comprehensive and able to support many options in order to trigger members to fully enjoy their benefits. 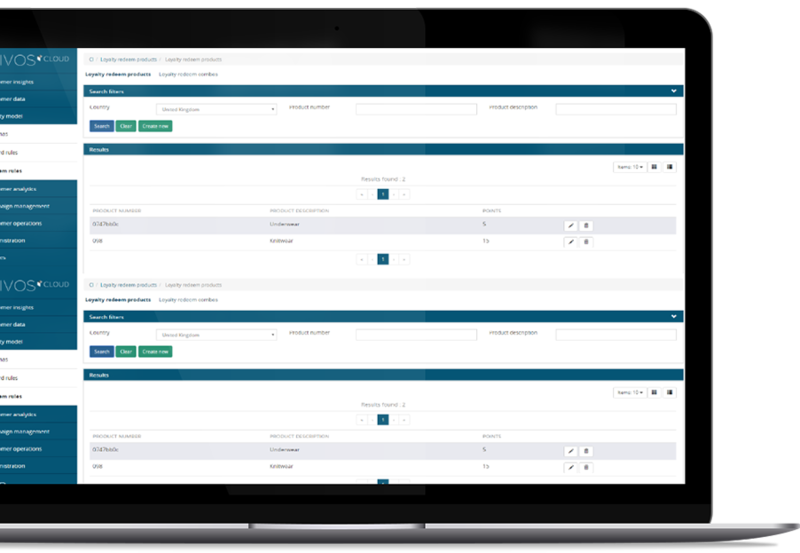 Through QIVOS CLOUD you can easily set and manage multiple reward rules according to your member’s needs & stay relevant and effective. 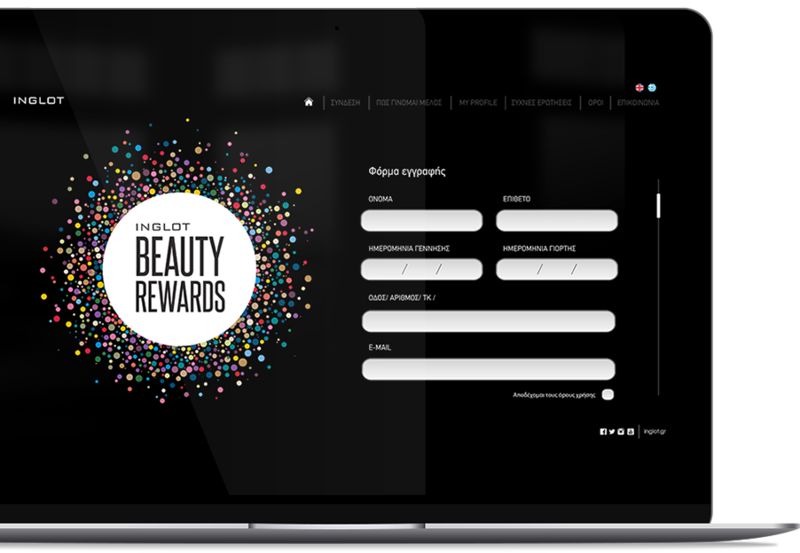 Ensure that each member can redeem rewards at any time in any given touch point under a secure mechanism. Our platform incorporates a smart rule engine that can apply numerous business rules based on the program’s needs, helping you achieve the maximum results. With QIVOS CLOUD you can be sure that no customer issue or complaint remains without a fast response and resolution. Issue tickets can be created manually by a customer operations agent and/or automatically from an incoming email or web complaint form. 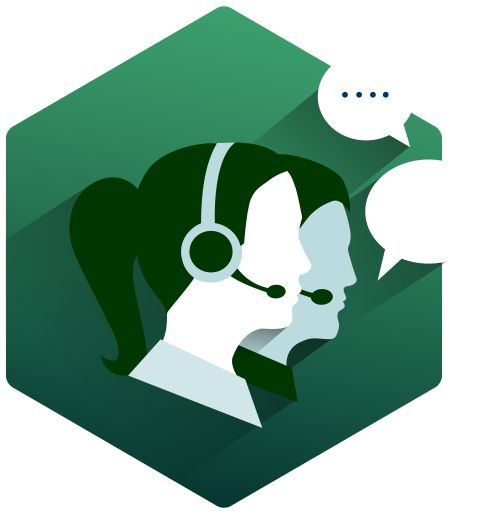 Handle each request and resolve member’s issues in the most effective way through our platform.